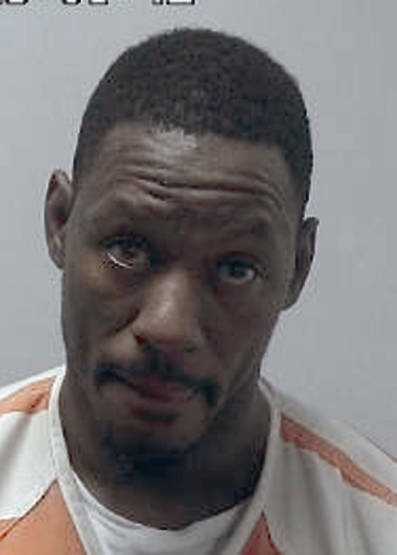 MIAMI COUNTY — In Miami County Common Pleas Court, a Trotwood man pleaded no contest and was found guilty for his role in the death of Troy resident Willard Higgins Jr. on Dec. 8, 2017. William C. Smith II, 42, of Trotwood, was originally indicted on first-degree felony involuntary manslaughter in late December. Smith was scheduled to go to trial on Tuesday. He entered his plea of no contest to the reduced charge as part of a plea agreement with state prosecutors to serve one year in prison for his role in Higgin’s death. Smith has been incarcerated since his arrest on Dec. 8 in Washington Courthouse. Miami County Prosecutor Tony Kendell said more details about the plea agreement will be explained at the sentencing on Oct. 5. According to initial reports, Higgins, 40, died at Kettering Hospital in Kettering following a physical altercation with Smith in the 600 block of Walnut Street on Dec. 8, 2017. According to autopsy reports, he died of blunt force trauma. According to police records, following the altercation, Higgins allegedly had difficulty breathing and requested his blood pressure medication. Higgins’ girlfriend then called 911, and he was transported to Upper Valley Medical Center. Higgins apparently suffered a heart attack and was placed on a breathing machine. Reports also stated Higgins had a brain bleed and was later transported by CareFlight to Kettering Hospital, where he died. According to witnesses, Smith allegedly made a comment about Higgins’ girlfriend that sparked the altercation. Smith is still incarcerated at the Miami County Jail.